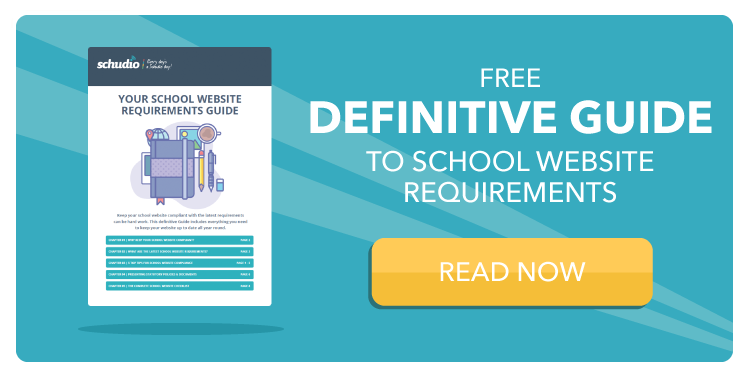 If you're responsible for managing and publishing the correct statutory policies for schools on your website, you might feel that it's a mammoth task. Keeping on top it can be daunting. Let's just take a step back, look through the best places to get the right information and figure out how to get things in place. Our aim through this article, is to point you in the direction of the best statutory policies for schools advice. Then, we want to let you loose to get on with it. What are the statutory policies for schools? The checklist of statutory policies for schools changes roughly 2 to 3 times a year. DfE release changes and publish them on their website and so this is usually one of the best places to keep an eye on. That's not the whole story though! The main statutory policies page doesn't always list all requirements. So, one of the changes might not be listed as a 'what schools much publish online' requirement. However, it could still be published on their website and merely noted that schools should publish that information on their website! It's not always very helpful. One example is safeguarding. Until recently, safeguarding wasn't listed on the 'checklist'. However, you still had to publish this information on your website. Isn't that confusing? That's why some expert input can be really useful. Where can I get a list of all statutory policies for schools? Lots of companies, school website and others, publish lists of requirements. Some are really good at keeping their checklists up to date but others aren't. I would suggest a multi-pronged approach that covers you effectively. That means not relying on any single source of information. Choose a handful of respected resources and make them your go to assets. The most important thing to remember is not to rely on a single source of information. What’s the best way to manage & present statutory policies for schools? 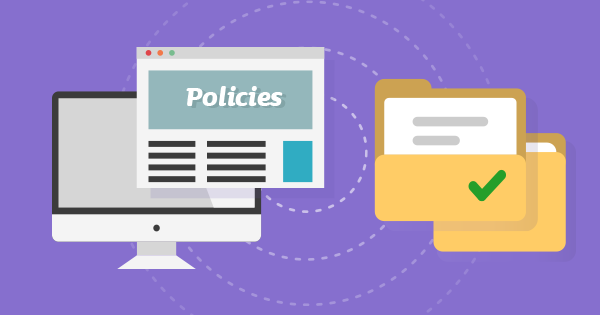 Do you know that you have to present some statutory policies on your school website in a specific way? Documents around governance need to be added in a "readily accessible" format. That means, if a user has to download a file (even a pdf) and have software to open that file, it is not readily accessible. How do you solve that? Your website provider should be able to provide a solution to this problem. Schudio offer a solution through a unique feature called 'Document Groups'. By creating groups of documents (see where we got the name Document Groups from? ), you can quickly and easily manage your policies and other documents. The process is so simple; create a group, add your documents, set expiry dates and drop them on your website. The software will send you a notification when your policy needs reviewing. Then, when you update the document to the latest policy, the software will update that right across your website. You don't need to remember where you've put a document because the software drops the correct documents into the correct place for you. The policies are also displayed right within the content of the page as well. That means that no matter what device your policy is being viewed on, it is fully, readily accessible. More importantly, it's compliant by nature. How can I keep on top of all statutory policies for schools all year round? They're all pretty good at notifying you of page changes. The downside is you don't always know what specifically has changed on that page. That can still mean quite a lot of work. 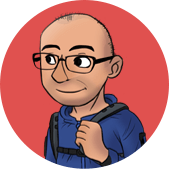 The very best advice I can give you as someone who has overseen the design, build and audit of hundreds of school websites, is to follow these 2 key steps. Keep an eye on the key pages on the Gov website and subscribe to notifications of any changes they make. You can do that here. Sign up for our School Website Compliance Software. It's a tool that lets you check your website against the very latest requirements around statutory policies for schools. We keep the requirements up to date and you check you website any time. You don't have to be a Schudio website client either. It's available to any school and is a vital part of your armoury for meeting school website requirements. The reason we built the School Website Compliance Software is simple. Statutory policies for schools takes up too much time. We were told so many times how time-consuming it is and just how difficult it is to keep on top of. So, we build something that makes it much, much easier. Try the tool and let us know what you think.